SVB is the only platform dedicated to providing an access-all-areas pass to the sector’s key influencers and decision-makers, all delivered via a range of media-rich formats, from videos and case studies, to beautifully illustrated feature articles and in-depth interviews. The portal acts as a gateway to sector-driven news and views, from job opportunities and details on the latest venue developments, including Tenders / EOI’s and Design Competitions, to the hot topics and best practices affecting the industry; posts regularly receive 1,500+ views. NB: The website welcomes 6.6K-plus visitors per month, accounting for more than 22.1K page views. The platform is further complemented by our Weekly e-News Report, which delivers Industry Interviews, Featured Articles and the latest news directly to some c.25,000+ top industry execs, as well as being featured on our ‘Sports Venue Business’ group page on LinkedIn, which boasts almost 3,000 high calibre industry professional members. Further social media presence includes our Facebook page, which has secured more than 5,000 ‘likes’ to date; and SVB Founder & CEO, Katie McIntyre’s Twitter feed (@KatieMc123) regularly secures 50K impressions a month thanks to some 2,250+ followers! Thanks to our SVB Directory, end-users benefit from having details on the top sports architecture & design practices, engineering firms & contractors, producers & suppliers, conference & trade show organisers, and other venues at their fingertips, with direct access to their websites. Further cementing our global reach, SVB acts as an Official Media Partner for a number of the leading industry associations and event organisers, including: ALSD (Association of Luxury Suite Directors), Coliseum, ESSMA (European Stadium & Safety Management Association), IAKS/FSB, NCS4 (National Center for Spectator Sports Safety & Security) and Soccerex. You can have your say by joining the ‘Sports Venue Business’ Group on LinkedIn, which offers a platform for knowledge-sharing and networking with your industry peers. FYI: More than 2,960+ high calibre industry professionals have joined the Group since its inception back in September 2016! In addition, some 730+ industry execs follow our company page! Sports Venue Business is a terrific group to join, share industry insights and expertise. The Sports Venue Business company page provides details on the sector’s latest job opportunities and regularly secures 1,500+ views. Request the kind of content you want to see! You can also request the type of content you would like to see featured on the website, from topics for case studies and in-depth articles to the trending topics you would like to see covered by forthcoming interviewees. SVB also offers a specialist Consultancy/Introduction services, through which we can arrange introductions to potential suppliers, agents, distributors, etc., in your region. We can also offer advice as to the types of exhibitions / trade shows, conferences, industry associations and publications that are most relevant to you and your business, and, more importantly, which are most likely to deliver the results you want to achieve. Further services include copywriting and editing. Through our consultancy arm, we can create tailored reports detailing which conferences and exhibitions / trade shows you should be attending and why, based on your knowledge requirements, company / organisation type, specific target market(s), etc. Sports Venue Business (SVB) Limited is the brainchild of Founder & CEO Katie McIntyre; a name previously synonymous with PanStadia / PanStadia & Arena Management. 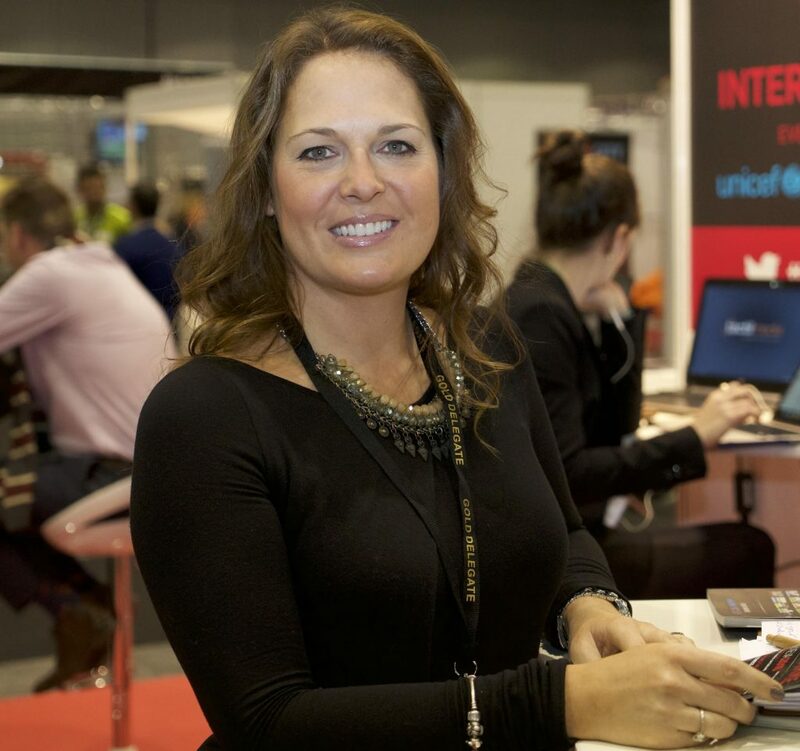 McIntyre joined PanStadia in November 1997 and under her leadership it became the leading publication for the sector. The title was duly acquired by Alad Ltd in 2013 and merged with Stadium & Arena Management to create PanStadia & Arena Management, with McIntyre retained as both Publication Director and Editor, while also being made Head of Audience Development and a Panel Moderator for the group’s Stadia & Arena Asia Pacific event. Realising an untapped gap in the market, McIntyre launched SVB – which is now recognised as the leading platform for disseminating industry news, views and information on a global scale – in September 2016. Having spent the last two decades working in and reporting on developments within the sports venues sector, McIntyre boasts an unrivalled network of over 12,500+ high ranking industry professionals from clubs, stadia, arenas, leagues, federations, venues, mega sporting events, architecture, design and engineering firms, producers and suppliers, etc., from around the globe.